In 2018 I completed my first California Heritage Trout challenge. 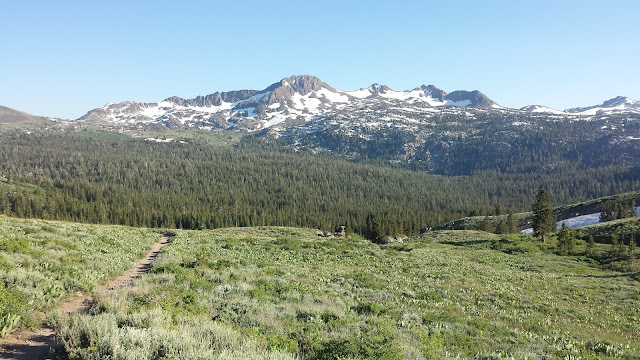 This journey was by far one of the most memorable fly fishing experiences of last year. I encourage all fly anglers in the great state of California to take the challenge and experience it for yourself. 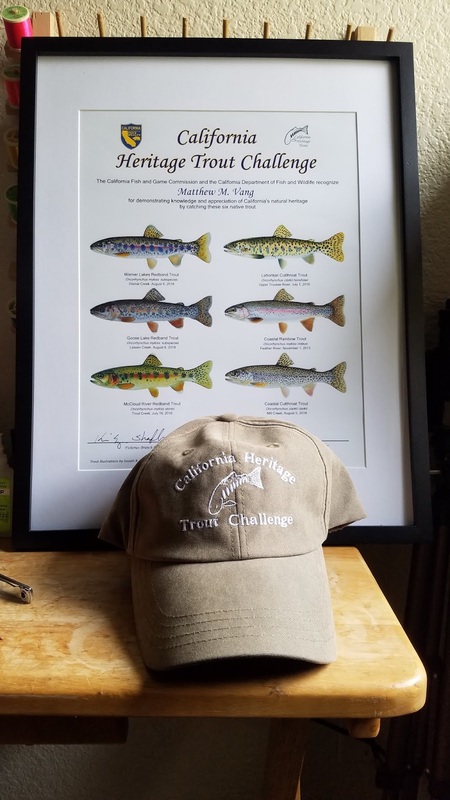 Not only do you get the feeling of accomplishment as an angler, you also get an amazing certificate and an awesome old man hat. 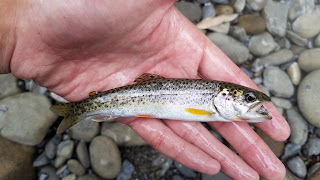 With only needing to capture and photograph six out of the ten species qualifying trout to complete the challenge, I am looking forward to fully completing the heritage trout challenge by catching the remaining four species. 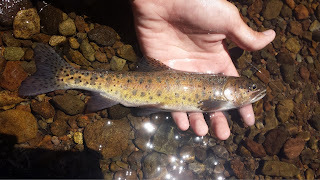 This year I am going to try and find the time to fish for the most difficult heritage trout species; the holy trinity of the most iconic trout species in the world, the California golden trout, the Little Kern golden trout, and Kern River rainbow trout. 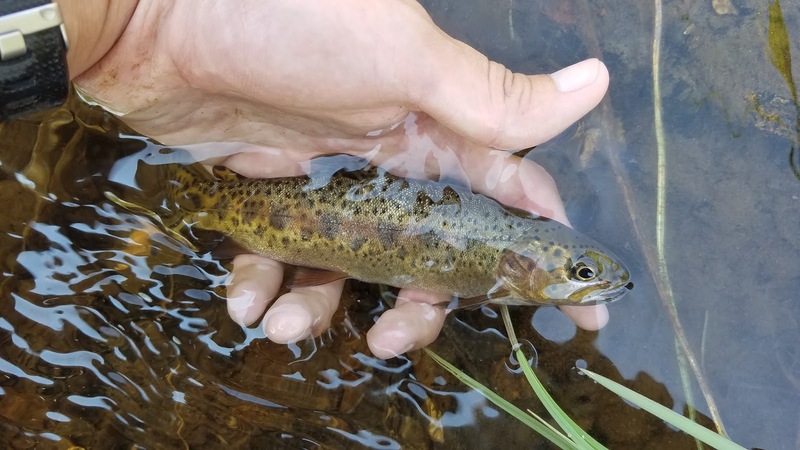 For those of you looking to complete the California Heritage Trout challenge here are a few tips and resources that will help you on your journey. Time: Time is perhaps everything when it comes to the trout challenge. You need it in order to start and finish. 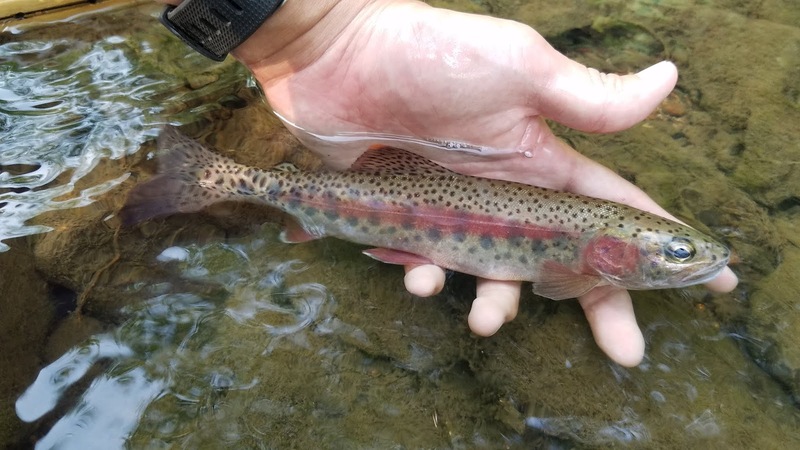 The majority of the trout species that qualify live hundreds of miles away from most urban areas meaning hours either driving, hiking, or perhaps both. 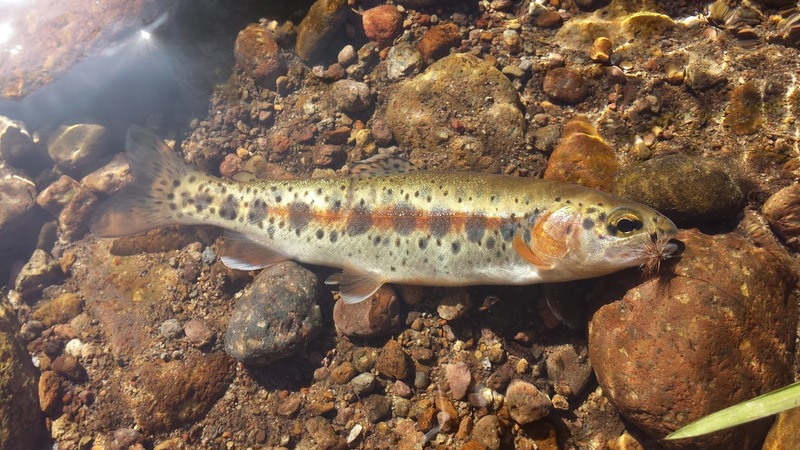 Most of the qualifying species are open to angling the last Saturday in April during general trout season however be sure to always check regulations before heading out. Summer is your best bet to attempt fishing for the heritage trout. Depending on the amount of snowpack within the year the seasonal runoff will usually run from May to June. Drought years can be difficult due to lower than average flows therefore going earlier may be better than later. Planning: It's smart to plan ahead when attempting to complete the heritage trout challenge. Not only is it good to know where you'll be going but it can also be fun to learn more about the species you will be pursing. Have a backup plan. 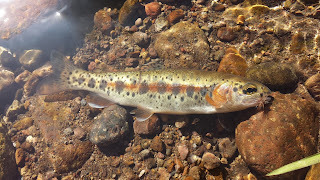 Heritage trout are found in watersheds which means they can be found in more than one stream within the system. 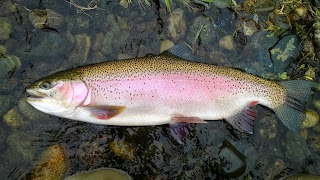 Having more than one stream on your list can go a long way if you are unable to find the fish you are looking for. Pack for the long haul. You never know if you'll need to stay a few extra hours or even an extra day to find the either the right or perfect fish. Having the right amount of snacks and other necessities can go a long way. Resources: Here are a few sites and resources that I found invaluable to my first heritage trout challenge success. DFG Heritage Trout Challenge - By definition the origin for all things California Heritage Trout. There is a great Angler's Guide to the Heritage Trout Challenge PDF that gives you a bit of history for each trout and locations of where to find them. Steven Ojai - A great website for general information of different creeks and streams throughout the Sierras and Northern California. Hi. Congrats on completing the HTC! Do they list the fish on the certificate in the order in which caught them? Thanks! It appears they are listed randomly but the print does include where and the date the you submit you caught them. Thats awesome. I have caught only the Lahontan Cutthroat so far. Do all the fish need to be caught in the same year? Congrats! There is no time limit however once you submit your six you'll have to wait the rest of the year until you can start over for your 2nd set of heritage trout.